George Acosta is a man with an unbroken discography that stretches right the way back to the earliest days of Strictly Rhythm and more recently on labels like Dim Mak, Black Hole and more. 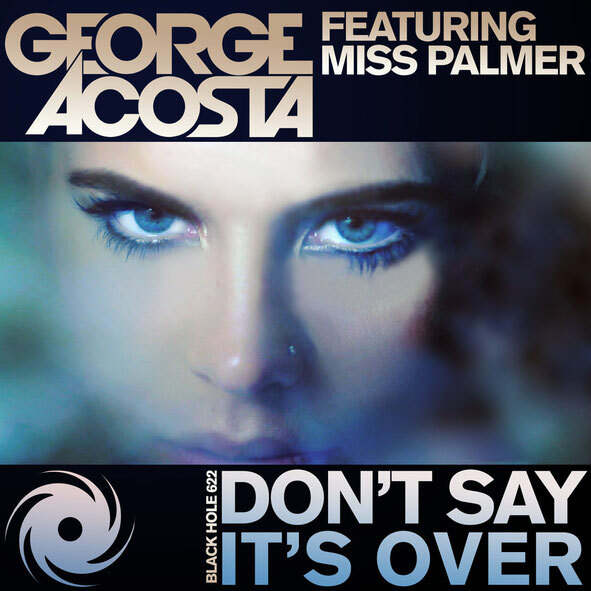 On ‘Don’t Say It’s Over’ he’s drawn on the vocal effervescence of Miss Palmer and the track includes remixes from producers such as Kim Fai, DJ Exodus, LJ MTX & Jason Risk Remix, Happy Enemies & Eran Hersh. George’s original mix plays edgy, tensile sub-synths off against striking piano, ripping synths and all-round big drop temperament. Toolroom regular Kim Fai breathes further feeling into Miss Palmer’s vocal, underpinning it with a funk driven house production. Three man tag team DJ Exodus, LJ MTX & Jason Risk juice some squelch into the formula, ramping it up further with plenty rail-grinding EDM FX. Long time Acosta studio confident Gerry Cueto provides an excursion on the original’s version, bringing in the surging riffs and synth lines. Tying the release off, Israeli duo Happy Enemies and fellow countryman Eran Hersh ride ‘It’s Over’ down the wormhole, getting medieval with the vocoder, pushing the mod-wheel to its limits, dropping psy-house science into the mix. 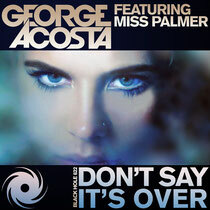 It’s out tomorrow on Black Hole Recordings.